Many people are fascinated and attracted by the world of martial arts. There is something within us that strives to master ourselves and the way we conduct ourselves in the face of physical violence. That being said, if you want to learn martial arts, then you can do so by finding a training camp. There are, of course, many different martial arts that you can learn. We suggest that you find a Muay Thai training camp. This martial art will bestow upon you many different benefits should you decide to learn it. 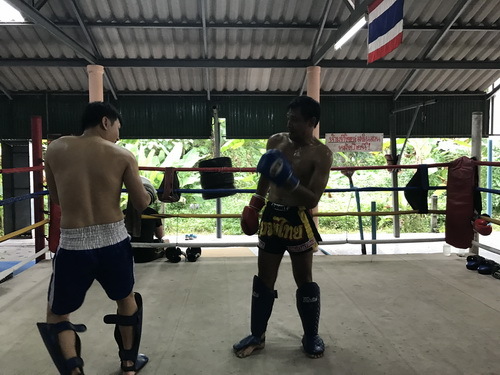 The first thing to know is that Muay Thai is not only a martial art, but it’s also a powerful method of exercise in its own right. Moreover, it’s also a sport. You can use it to improve your body composition and to compete against other Muay Thai practitioners. 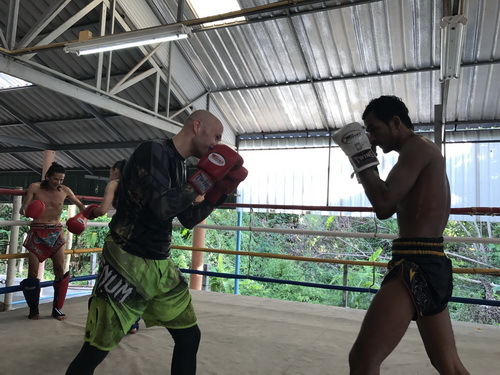 So, finding a Muay Thai training camp should be on your list of priorities if you wish to learn martial arts. 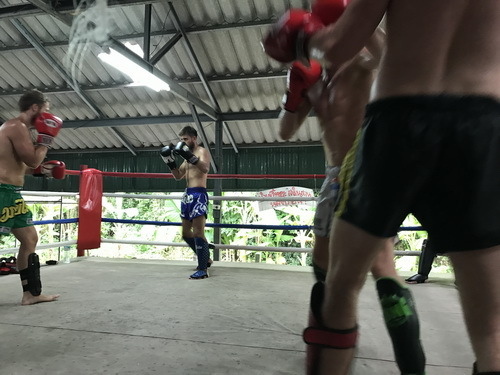 Every training session in Muay Thai will differ in some way from the last one. This will help you maintain that sense of novelty that tends to quickly degenerate while you’re learning something a bit less dynamic than Muay Thai. Aside from that, you will get a lot of psychological benefits. Do you know what you need in order to train martial arts? You need courage. This is the first thing – without courage, you wouldn’t be able to face the chaotic world of violence. And martial arts can help you develop your courage so even if you’re faced with a chaotic street fight scenario, you will be able to find your way. You will also get the traits of discipline and perseverance. These are all very important psychological and character traits that a person ought to integrate if he or she is to become the best versions of themselves and reach their true potential. So, as you can see, Muay Thai can help you improve your life in many different ways. And the best thing is that you can learn Muay Thai no matter who you are. So, get right to it!